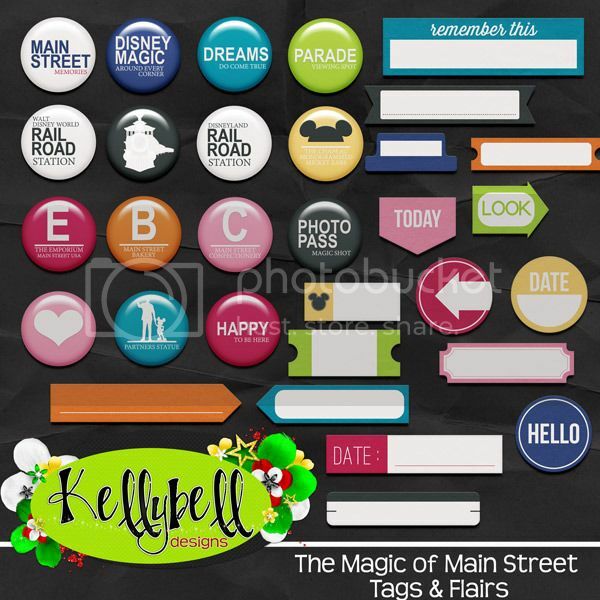 Scrap Out Loud: The Magic of Main Street from Kellybell Designs! 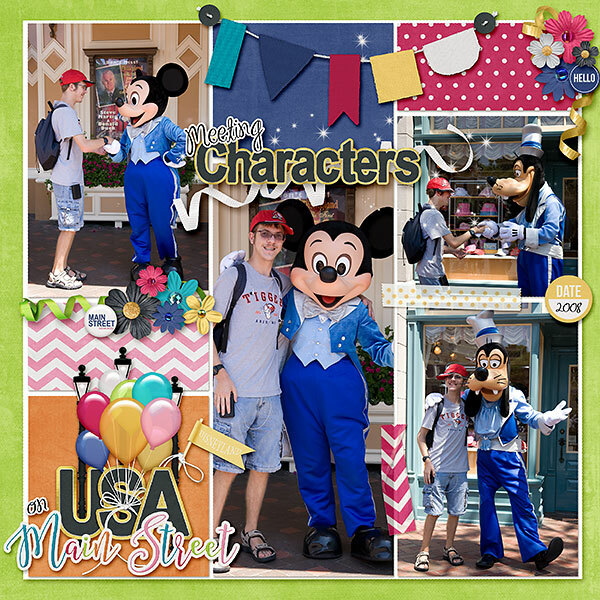 Walking down Main Street at a Disney park is a breathtaking experience. 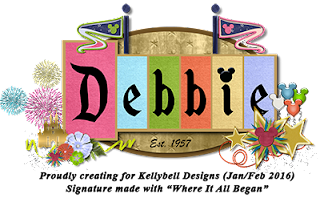 It's the excitement of entering the park coupled with the grandiose view of a castle at the end of the street. Wow! 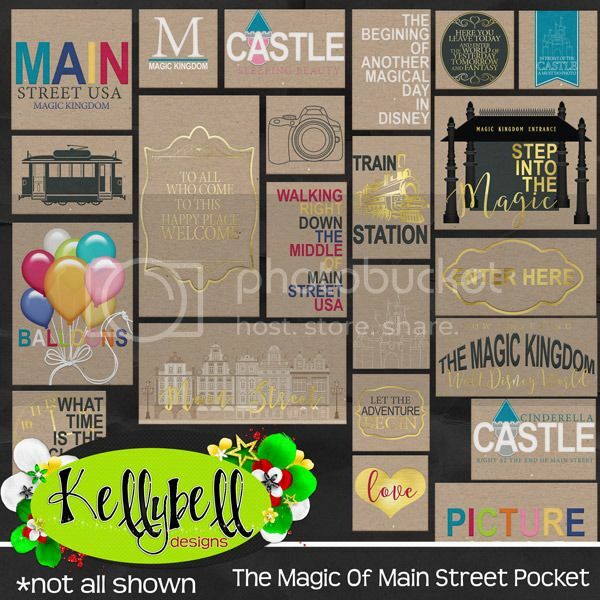 Kelly's newest pocket collection today showcases all the fun you can experience on Main Street. 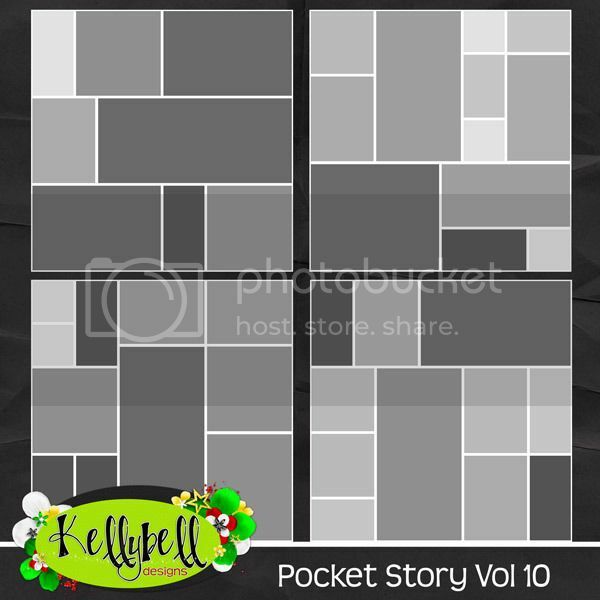 She's created a pocket pack, extras, tags and flairs, papers, journal cards, alpha and a new set of templates. Take a closer look. 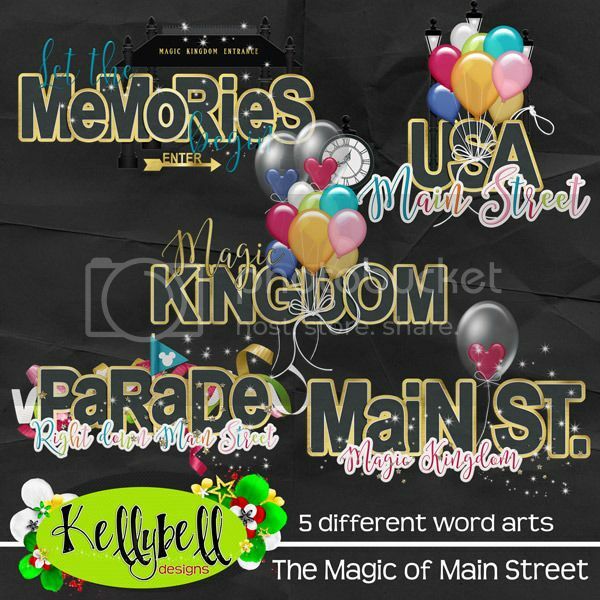 It's always nice to get a few freebies each week from Kelly's Creative Team gals. They make the best matching gifts ever! Today you'll find the freebies at Jenn's Blog, Jessica's Blog and Lisa's Blog. Let them know you love their freebies and leave a comment of thanks along the way. Have a wonderful weekend and happy scrapping!